Remember that dream of finding your own place in a beautiful unspoiled tropical paradise? 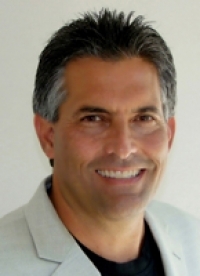 Imagine that dream not only coming true, but also paying for itself as part of an income-generating property that features deep water dockage and easy ocean access to boating, fishing, and water sports year round in pristine waters a mere 68 convenient miles from South Florida. 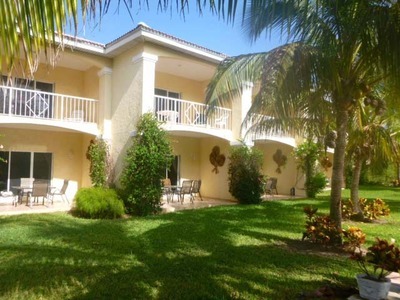 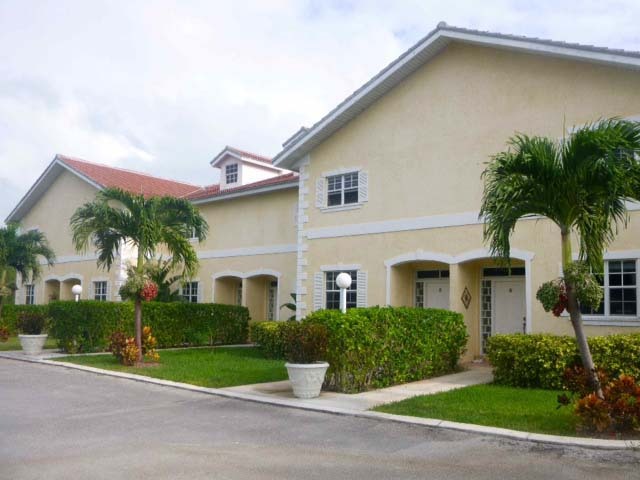 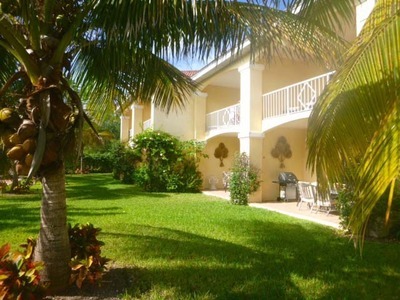 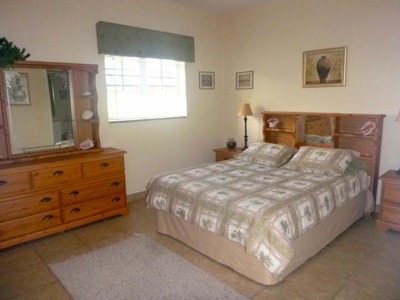 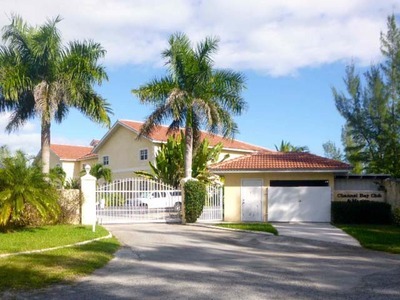 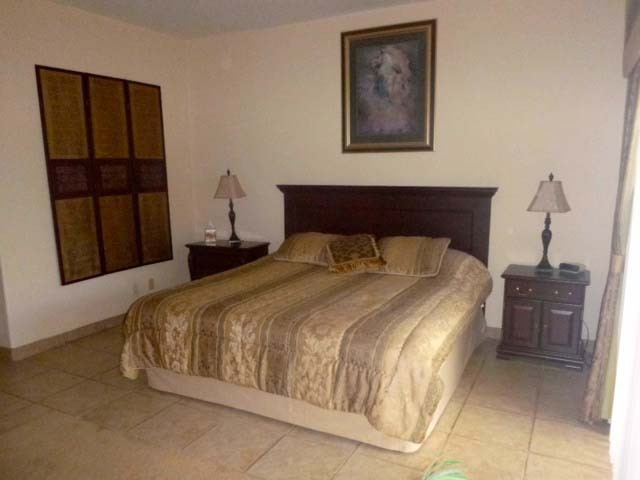 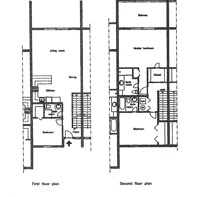 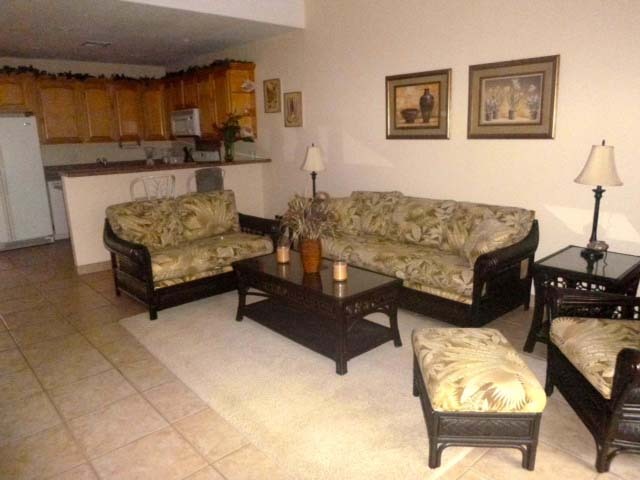 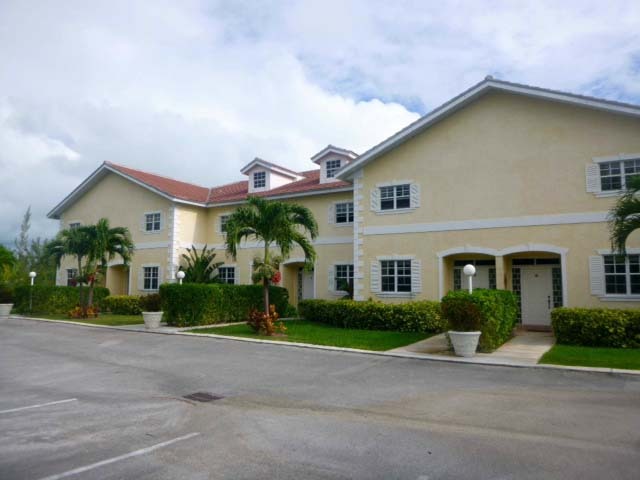 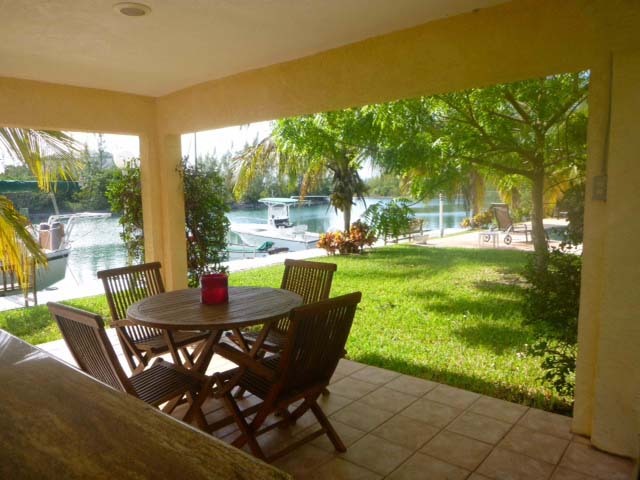 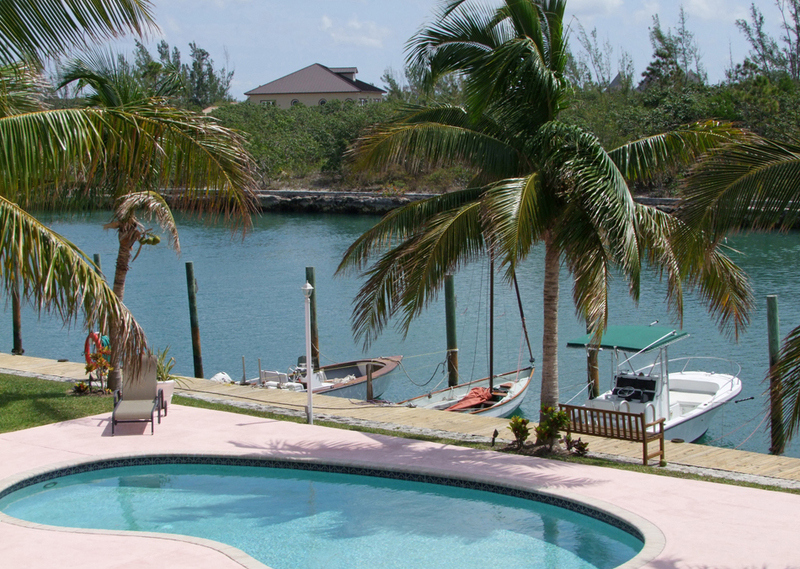 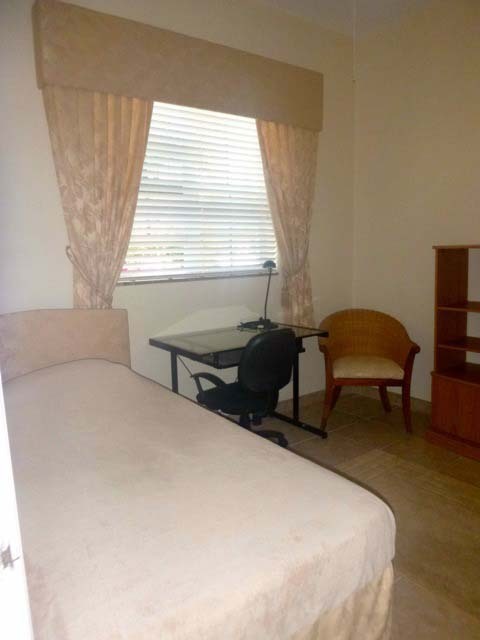 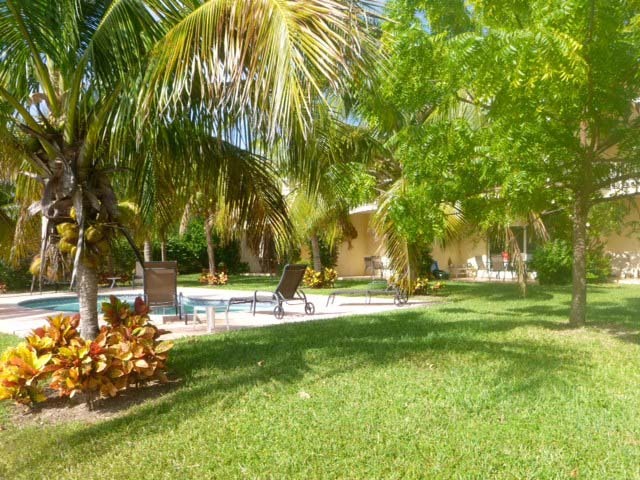 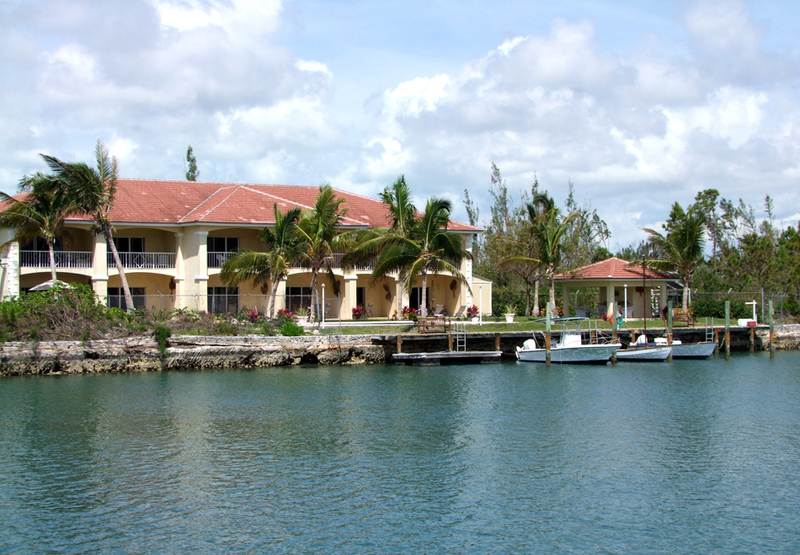 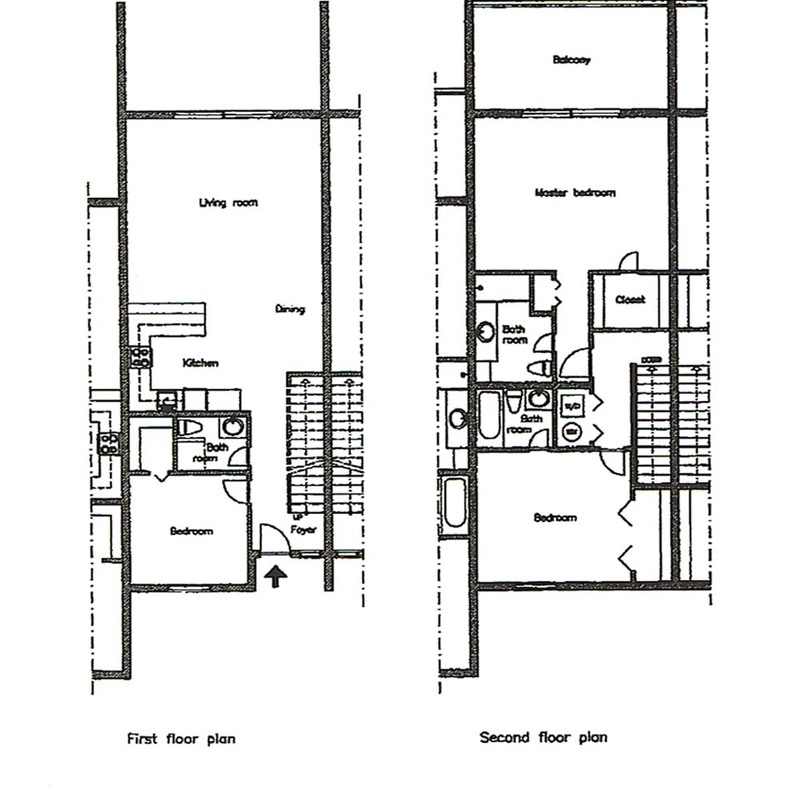 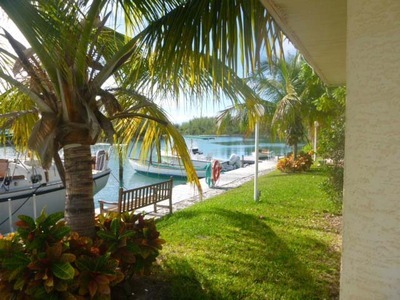 Channel Bay Club is a private, well-situated complex of six three-bedroom townhouses along tranquil Bell Channel Bay. 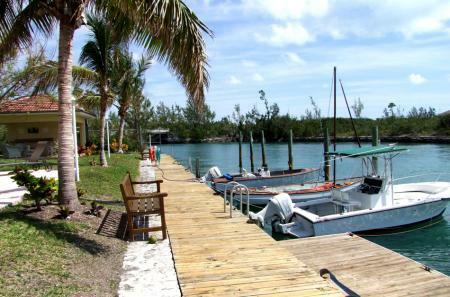 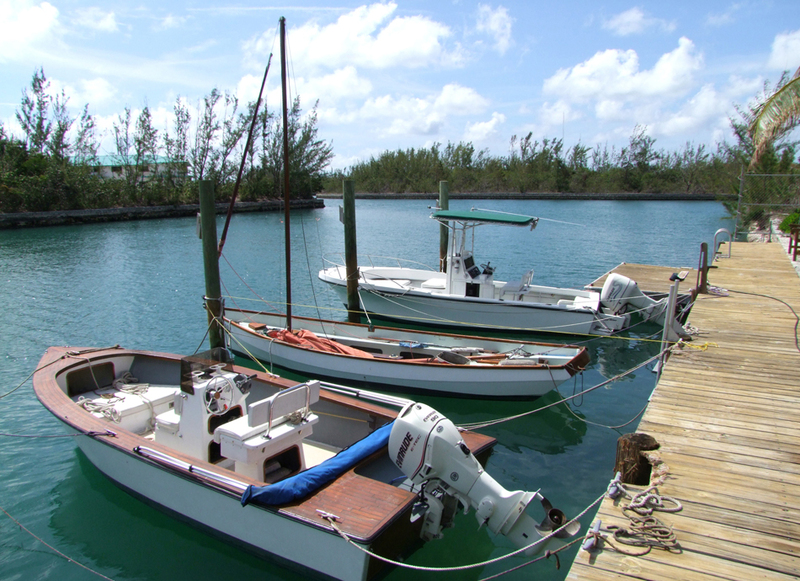 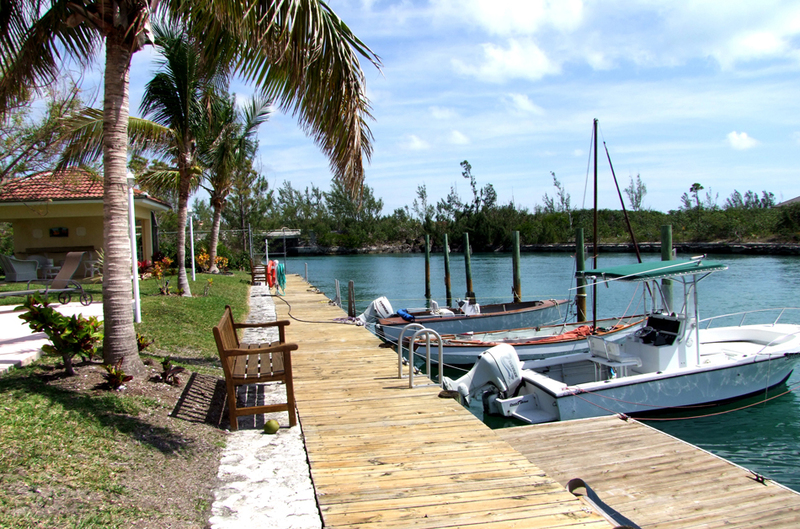 Just minutes away from the islands shopping and restaurant hub, Port Lucaya Marketplace and Marina, the combination of central location and at-home canal-front yacht and boat dockage makes this an unparalleled opportunity for an investor that knows a good thing when they see it. 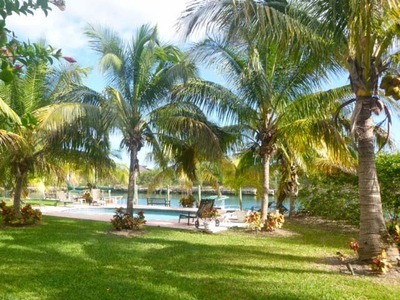 This peaceful gated property blooms with investment-savvy strategies with all the best of Grand Bahama Island nearby: world-class diving and snorkeling, a PGA-designed top flight golf course, pristine clear ocean waters, sandy white beaches, wide modern roads, state-of-the-art communication, a developer-friendly infrastructure of land and utilities, and a spirit of cooperation that makes the island a favorite amongst a great community of international winter second-home owners and warm, welcoming residents that can trace their history back multi-generations in this stable, English speaking country of 700 island and cays where the Bahamian dollar is on par with the US dollar. 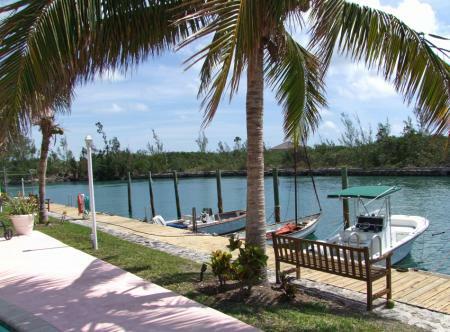 Just off the coast of South Florida, this is a unique listing ideal for sharp-eyed business people and island boating lovers alike.